Custom beach umbrellas can transform any dull outdoor vacation into a memorable occasion with its vast coverage and appealing colored canopy! These classic beach umbrellas are perfect to enjoy a sunny summer day by beach with family and friends. 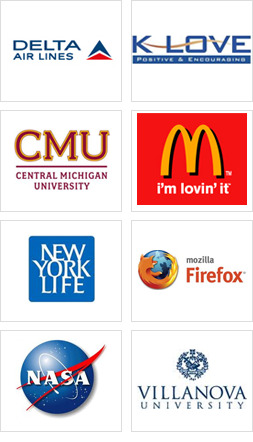 It can also be used as a great tool to attract your targeted customers who are hitting the beach. 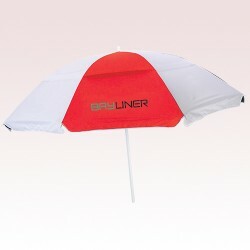 Offered in a range of bright colors, these umbrellas are built to last and withstand weather with ease. These customized umbrellas offer you liberty to enjoy the sun while managing to keep your body and belongings under its shade. Now you can get your beach umbrellas imprinted with your personal message, brand name or logo before fixing it at a beach. 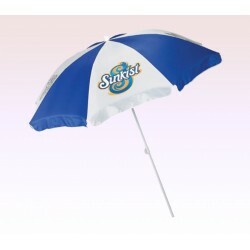 Promotional Logo Beach Umbrellas with Free Design! Gift Away Sunny Holidays to Your Targeted Customers by Installing Large Promotional Beach Umbrellas and Print Your Brand Name Large and Bright! 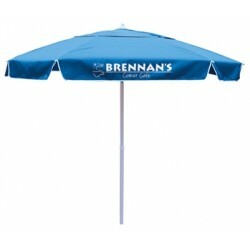 We offer a brilliant collection of custom beach umbrellas in different colors and sizes. They are easy to install on the beachfront and remain stable under windy conditions. 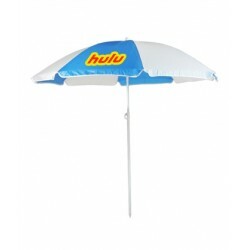 These beach umbrellas serve you in multiple ways such as shading from the sun lending you large space for imprinting business messages or brand logos, etc. These large canopied umbrellas allow you to sketch large brand logos that everyone can see from afar. At US Umbrellas, we offer a brilliant collection of commercial quality umbrellas which not only offers complete sun protection but also helps to spread out business information in the best possible way. A day by the beach is a vacation fantasy that many beach walkers look forward to. 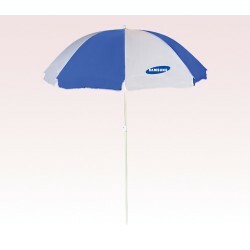 You can add more fun to your customer’s beach fantasies by handing them a durable imprinted beach umbrella. They will remember you even during their vacation. Promotional beach umbrellas not only offer bigger space for imprinting your brand information, but also great coverage over heads. 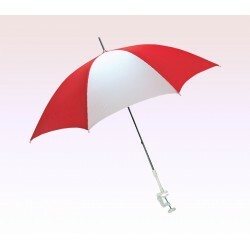 This type of umbrella will not only make people think high about you but will also make them your loyal customers. 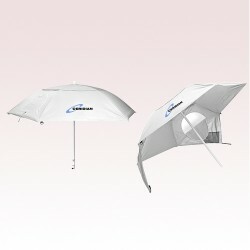 A portable custom printed beach umbrella is necessary for everyone who loves surfing. 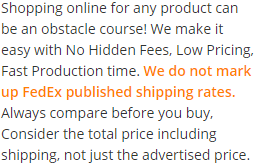 It is an essential accessory for resorts, hotels and outdoor eateries who are trying to attract customers. 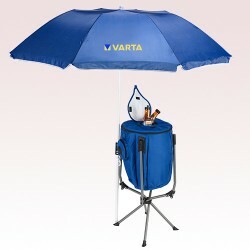 Advertising beach umbrellas that offer coverage overheads during harsh rains and sunny days are always an advantage for those who love beach sports. To know more about these customized beach umbrellas feel free to reach out to us at 888-254-5290 or email us at info@usumbrellas.com.